Full Cycle Loss Support provides free doula services to people transitioning out of pregnancy. Our goal is to give compassionate, non-medical, care to those experiencing termination and loss. Our doulas provide emotional and educational counsel to individuals and in group settings. Starting this project feels huge and so needed in our community. My hope is to see Full Cycle bridge the gap in support for people experiencing miscarriage, stillbirth and termination. Our doulas will be able to support those before, during and after a pregnancy release with their educated counsel as well as emotional support. We often don't talk about loss. This is the problem. We need to be talking about it. Learning how to have those hard conversations is a vital component to simply being a human. Since everyone doesn't have a safe space to speak aloud, Full Cycle will hold monthly support group meetings at The Community Roots Collective. Anyone is welcome to come and share their story and to be heard and supported in a loving environment. My name is Sarah and I have been a birth worker for a little over 7 years. A big part of my focus is death care and pregnancy loss. After experiencing a stillbirth myself, it's completely shifted my paradigm on women's reproductive support and what that should look like. Early miscarriage, stillbirth, termination or loss after birth all needs to be honored and acknowledged. In the past, I've worked with Hospice. Mainly, I did vigil work. This looked a lot like holding space, the same way someone would at a birth. In more recent times, I've been present with people experiencing early home miscarriage to later term within a hospital setting. My training has been with DONA, Amy Wright Glenn, Molly Dutton Kenny, as well as other teachers speaking on grief and loss. 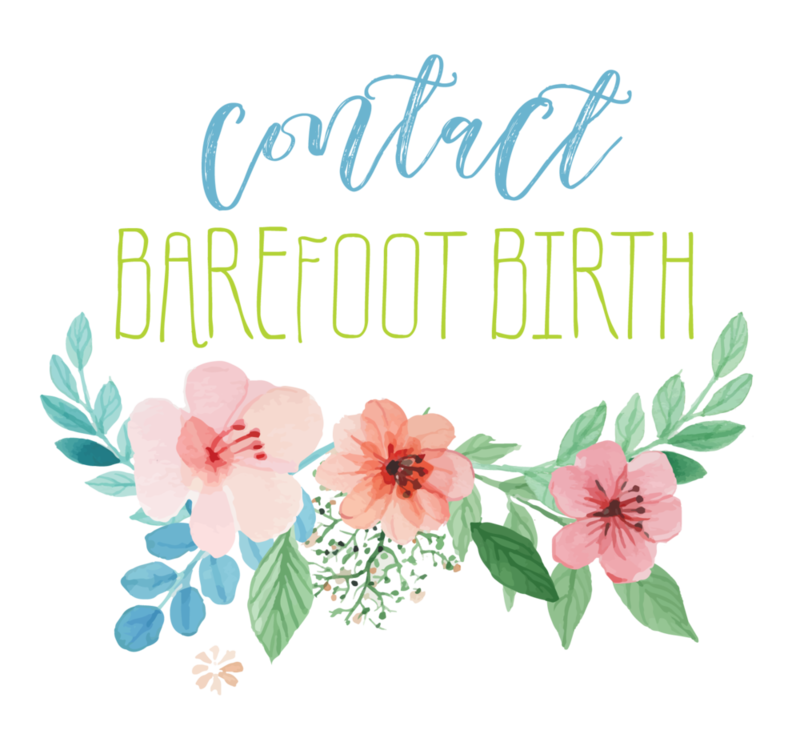 Over the years I have worked as a birth assistant to over 10 different midwives across Florida, as well as offered Full Spectrum Doula services. 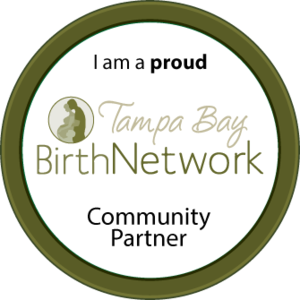 My passion and commitment is to provide Full Spectrum Doula services to any person seeking support in the Tampa Bay area. If you find yourself needing support for any type of reproductive loss, please reach out. I am here to support you in anyway you might need. You can reach me here or by phone at 813.515.0825 anytime.